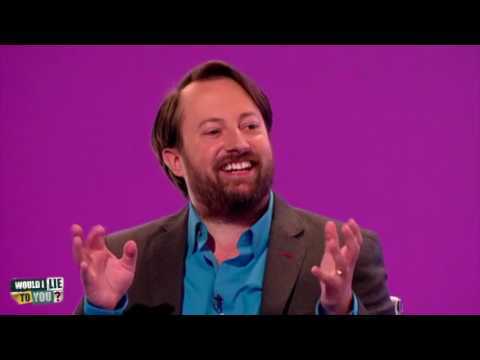 Comedy panel show hosted by Rob Brydon with team captains David Mitchell and Lee Mack. Team mates must remain poker-faced while revealing personal stories, being put through their paces in a quick-fire lies round, and explaining their real or invented relationship with a mystery studio guest - all with the ultimate aim of discerning the truth from the fiction. 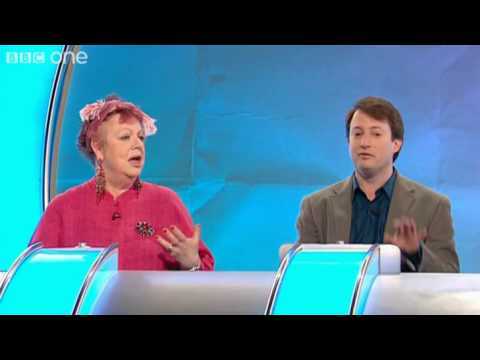 Idiosyncrasies Of Mitchellian Existence - David Mitchell On Would I Lie To You? Would I Lie To You? Compilations By Wilty? Nope! All clips that features Greg Davies.